Dave oversees the day-to-day operations of Real Racine&apos;s office including the professional and support staff. Dave frequently serves as the voice of Real Racine through speaking engagements to local organizations as well as participating in local civic events. Dave is also active in the Wisconsin Association of Convention and Visitor Bureaus and the Destination Marketing Association International. 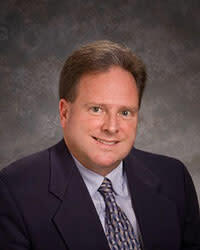 He has served as President/CEO of Real Racine since 1997. Eileen handles all meeting and conference sales for Real Racine. 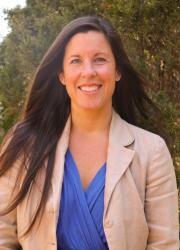 She and the rest of the staff will assist in planning for you and your meeting or conference attendees. Eileen also handles group tours throughout the county. If you are looking for a fun and exciting trip for your organization, Eileen has great ideas, itineraries and confirmations...all free of charge. She has been the Meetings/Group Tour Sales Director since 2005. Real Racine-supported special events. 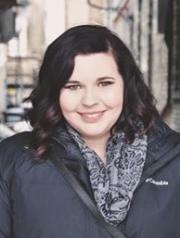 Cari, who joined Real Racine in 2016, holds a degree in French and international business from the University of Wisconsin-Green Bay. At UW-GB, she participated in varsity track and field and cross-country. She is an avid 5k and 10k runner, a badminton enthusiast and a Les Mills certified Body Combat, Body Attack and CXWorx instructor. Cari and her husband, Randy, have a daughter, Ella. In the modern age, social media plays a major role in the way we interact between us and the community that we serve. Consumers can share our posts and be a part of our Racine County culture like never before. Our social media manager Brianna promotes Real Racine as a brand through social media outlets (i.e. 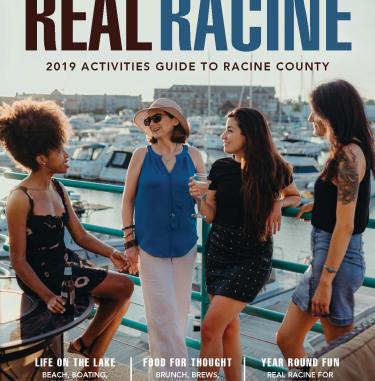 Facebook, Instagram, Twitter) by sharing authentic experiences that can be had in Racine County, providing information by sourcing it to our website (realracine.com), and adding content that is relevant, creative, and sparks inspiration for our audience. 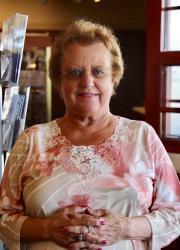 Aletha, a long time resident, enjoys greeting and assisting visitors at the Real Racine Visitor Center. You&apos;ll very likely talk to her if you&apos;re booking a summertime campsite at the county&apos;s Cliffside or Sanders parks. Aletha also manages the Visitor Center&apos;s extensive literature inventory, fulfills requests for local and statewide travel information and oversees the important volunteer corps. 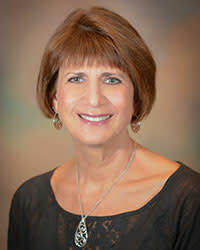 Helen oversees Real Racine&apos;s accounting and bookkeeping operations. After a career that included the health care industry, Helen enjoys her role in the travel and tourism industry.